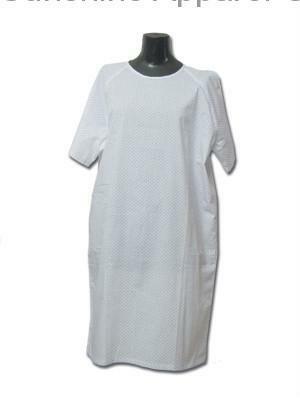 specifications︰ Our company specializes in kinds of medical scrubs,nursing scrubs, surgical scrubs, lab coat,hospital scrubs,smocks, nurse wear, nurse dress, scrub pants and warm up jacket and printing scrubs top. 100% cotton, or T/C( 35%cotton & 65%poly), solid or printed with carton or floral for our nurse and doctor. We provide service from pattern making, quotation, production to delivery, and you will find we are your reliable partner and it is so efficient and profitable to do business with us. Please feel free to contact us if there is anything we can do for you. We will reply at the earliest time.